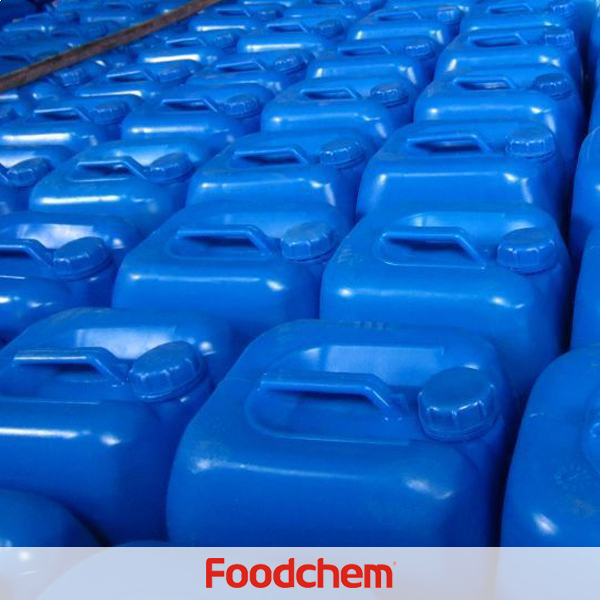 Phosphoric Acid is one of the popular food additives and ingredients in most countries, As a professional Phosphoric Acid supplier and manufacturer, Foodchem International Corporation has been supplying and exporting Phosphoric Acid from China for almost 10 years, please be assured to buy Phosphoric Acid at Foodchem. Any inquiries and problems please feel free to send emails to us via sales@foodchem.cn, we will reply you within 1 working day. Phosphorous acid is in Colorless, transparent and syrupy liquid or rhombic crystalline;Phosphorus acid is odorless and tastes very sour; its melting point is 42.35℃ and when heated to 300℃ phosphorous acid will become into metaPhosphoric Acid; its relative density is 1.834 g/cm3;phosphoric acid is easily soluble in water and resolves in ethanol; Phosphate acid may irritate human skin to cause phlogosis and destroy the issue of human body; phosphorus acid shows corrosiveness being heated in ceramic vessels; phosphate acid has got hydroscopicity. Technical grade Phosphoric Acid may be used to produce variety of Phosphates, electrolyte treatment liquids or chemical treatment liquids, refractory mortar with phosphoric acid and inorganic coheretant.Phosporic acid is also used as a catalyst, drying agent and cleaner. In coating industry phosphoric acid is used as a rust-proof coating for metals; As a acidity regulator and nutrition agent for yeast food grade phosphoric acid may be applied to flavors, canned food and light drinks as well as used in wine brewery as a nutrients source for yeast to prevent the reproduction of useless bacteria. 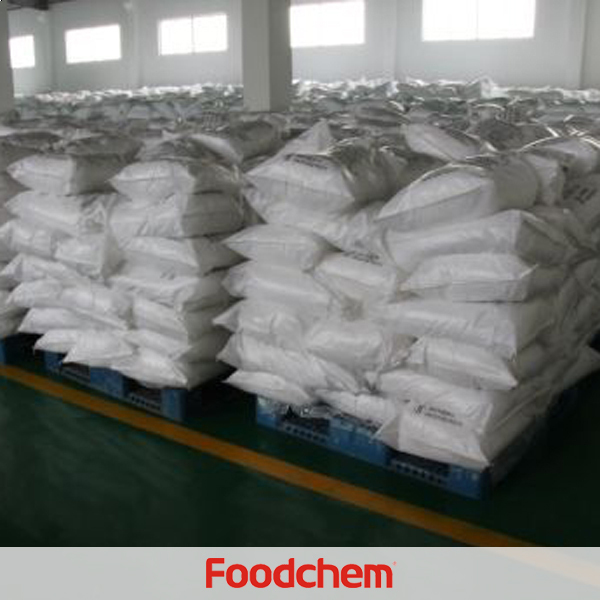 Foodchem is an ISO2008 9001 certified company, as for Phosphoric Acid, we can offer HAPPC, KOSHER, HALAL Certificates, ect. 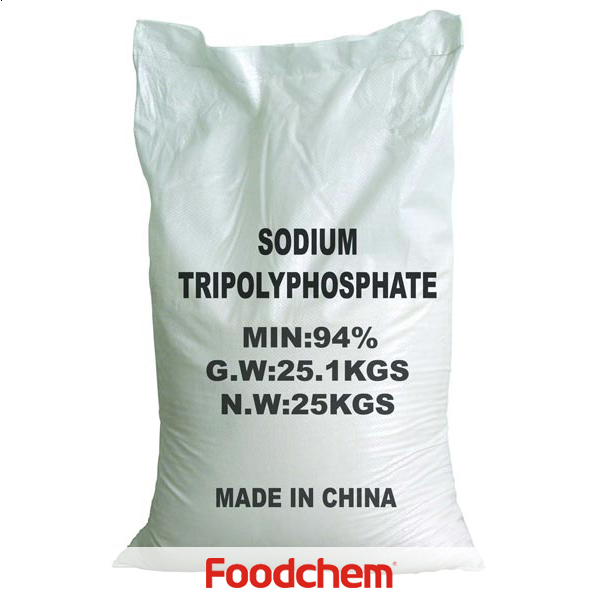 Foodchem is both manufacturer and trading company, we are Phosphoric Acid distributor, at the same time, we are manufacturer of other products. 3, What is the Min Order Quantity of Phosphoric Acid? Different products have different MOQ, for Phosphoric Acid, the MOQ is 500kg. 4, What is the price of Phosphoric Acid? 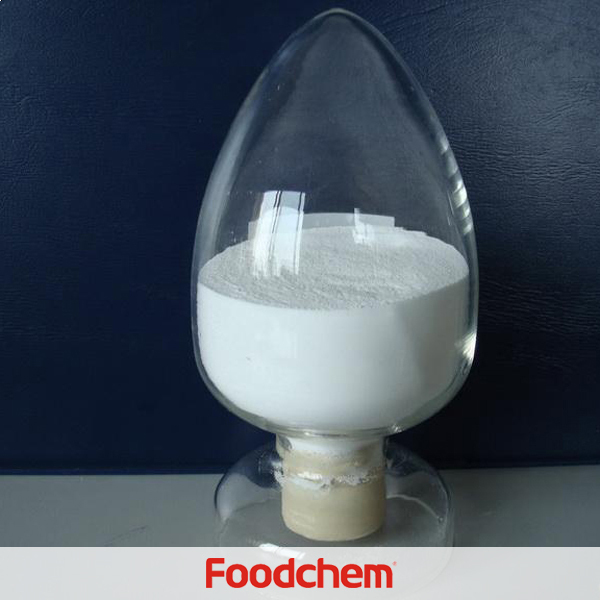 Foodchem is a famous supplier and manufacturer of Phosphoric Acid in China, and has been corporate with many Phosphoric Acid suppliers for several years, we can provide you with cost-effective Phosphoric Acid. We can guarantee to reply your inquiries of Phosphoric Acid in less than 24 hours in working days. V.K. JAINQ : Hello, we need Phosphoric Acid 52%min, do you have? FOODCHEM A : Well, we don't have phosphoric acid 52%, but we have phosphoric acid 75% 85%, please feel free to contact us if you are interested. AQIB gulzarQ : I WANT TO IMPORT 4FCL Phosphoric Acid 85PCT FOOD.PLS OFER CNF KARACHI.Do you offer sample or what would be the charges of the sample? FOODCHEM A : It is gald that we can supply,sample is available,for more other information,our sales manager will contact you soon. YvonneQ : Do you have Phosphoric Acid natural, cas number: 7664-38-2.Thanks in advance for your quick reply,Kind Regards. 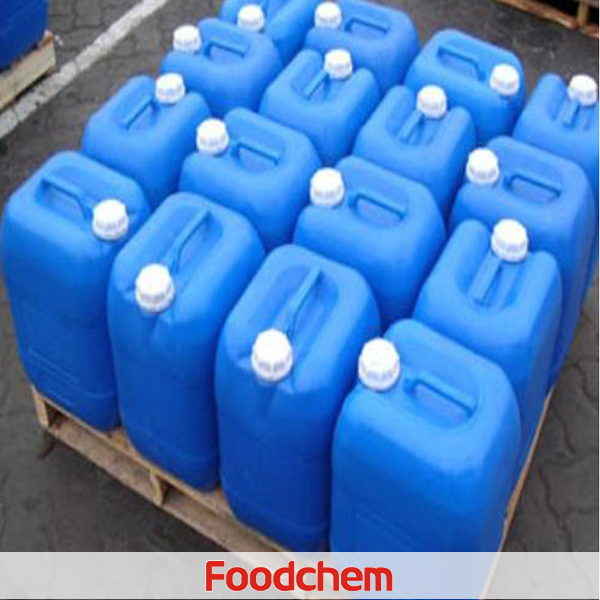 FOODCHEM A : Yes,we are able to supply the products,our sales manager has sent you the message, please kindly check it. TAN WATTANA Q : Hi,we want order large amounts of Phosphoric Acid food grade, please send us msds,coa,pacakge,lead time and payment details. FOODCHEM A : Thanks for your inquiry about phosphoric acid ,our sales manager has send you the quotation,please kindly check,have a nice day. 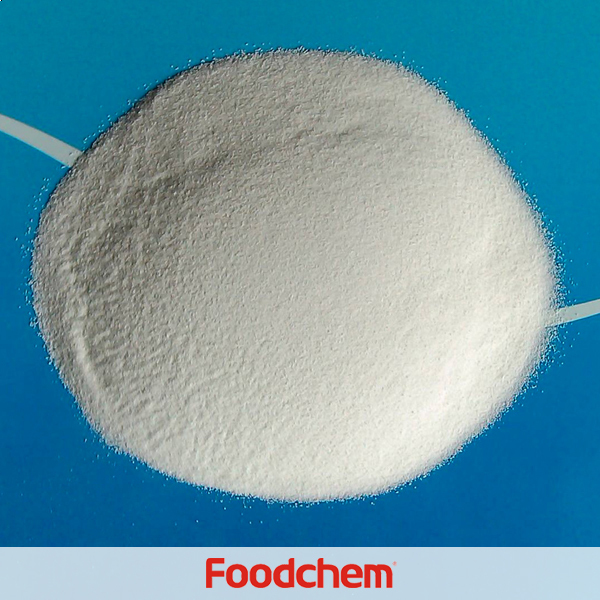 FOODCHEM A : Thanks for your inquiry,our sales manager has send your the product specs,please kindly check your mail.Look forward to your reply, have a nice day. Paul SmithQ : can you do Phosphoric Acid IBC 1.6MT? 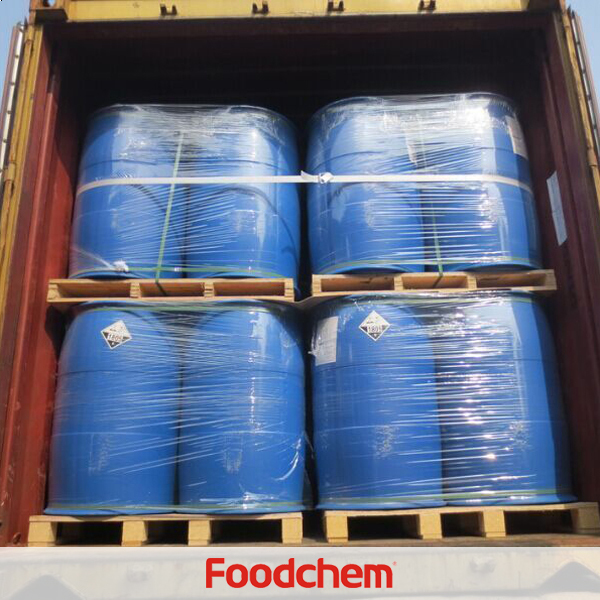 FOODCHEM A : Yes,we have phosphoric acid packed in 1.6MT/IBC as well as in other package like 1.63MT/IBC,330kg/drums,35kg/drums,etc. FOODCHEM A : Thank you for your inquiry, we have just sent the quotation of different type to you, pls note. Paul SmithQ : Do you have Phosphoric Acid 75%? What is the package? 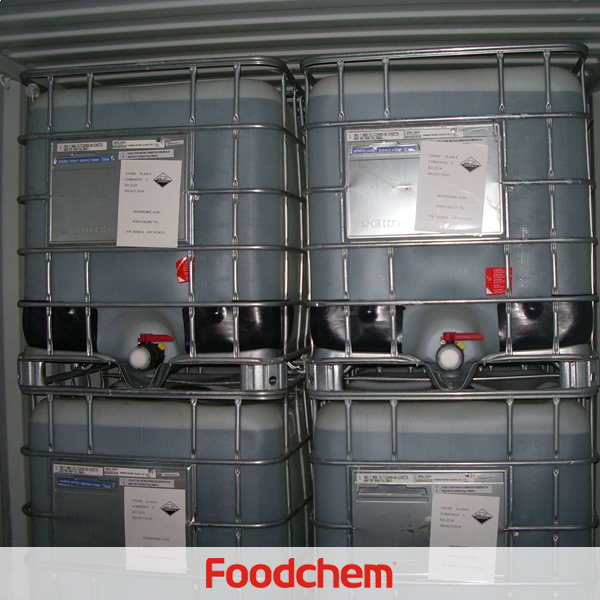 FOODCHEM A : We have 70%, 85%, and it is packed in standard of 35kg/drum.